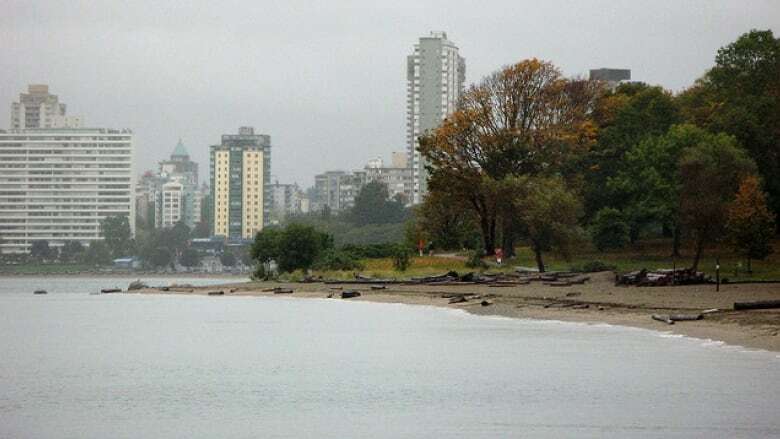 Vancouver on a bright, sunny day may be a jewel to behold, but well-known restaurateur and entrepreneur Vikram Vij prefers the city when it's enveloped in rain. "When it's wet and grey outside, I usually take a nice delicious cup of coffee made by a local roaster and I walk on Kits Beach," says Vij of his favourite spot in B.C. "It humbles me and brings me back to where I started, and what I started." It's at Kitsilano Beach that the owner of the ever-popular Vij's once spent his days as a budding chef, newly arrived from Alberta where he worked at the Banff Springs Hotel. "I would sometimes really doubt my decision of coming to Vancouver and say, 'Why the hell did I come here?'" he says of those early days in 1992. At the time, he was working at Bishop's restaurant on West Fourth Avenue. On his breaks, he would throw a coat over his chef's jacket and walk down to stare at the ocean, cigarette in one hand and a coffee in the other. He wondered if he would survive, let alone make it big and one day open his own restaurant. Meanwhile, his friends in Banff urged him to return to the sunnier climes of Alberta. But he stayed, inspired by the vast ocean and mountains, and two years later he opened his now-legendary restaurant. Olympic cross-country cyclist Catharine Pendrel shares her favourite place in B.C. 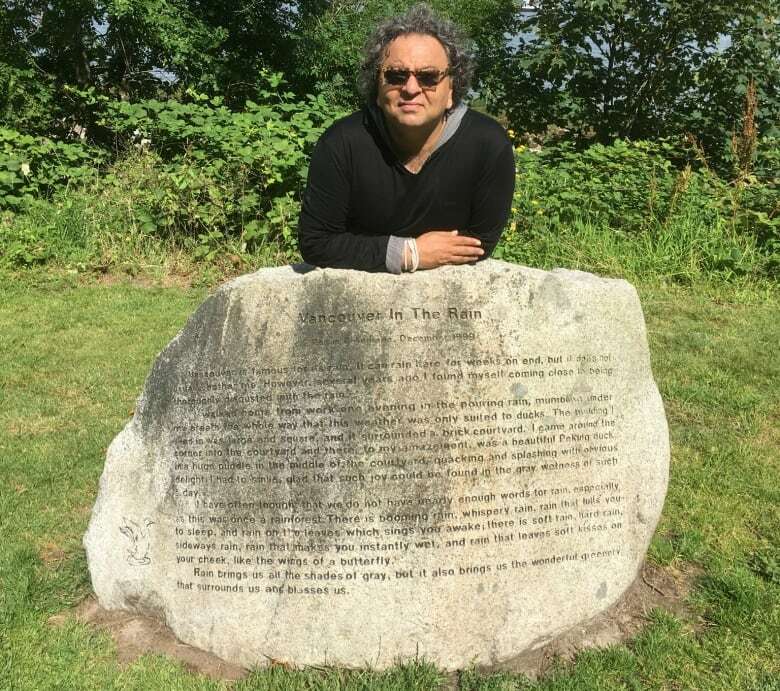 One of Vij's favourite spots near the beach is at Kits Point, where Vancouver in the rain, written by Regan D'Andrade, has been etched into stone. The story describes D'Andrade's similar struggle with the city's wet weather but comes around to accept it as the source of the region's lush greenery. "Every time I read that poem I remember the reason why I live in this beautiful place," he says. "It puts things into perspective." This story is part of the new series My B.C. Hideaway. Keep an eye on this site in the coming weeks to hear from other local personalities about their favourite places in the province.